To build a more connected innovation ecosystem for Chicago’s entrepreneurs, mHUB has pioneered cross-sectional collaborations with incubators, co-working spaces, community-based organizations, schools and professional development organizations with the goal of increasing participation in entrepreneurship, supporting educational initiatives around STEM and STEAM, and promoting workforce and professional development in manufacturing and product innovation. In its first year alone, mHUB has supported more than 800 entrepreneurs and manufacturers and collaborated with more than 12 organizations which focus on workforce development training programs, STEM and STEAM education for public school students and professional development for product entrepreneurs. We work collaboratively with our community partners to offer our members a variety of discounts, perks, and resources to provide necessary resources, education, and connections. 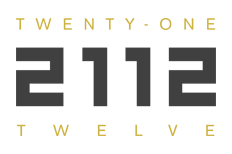 Focuses on the creative and recording arts, our collaboration fosters innovation in the creative recording devices. 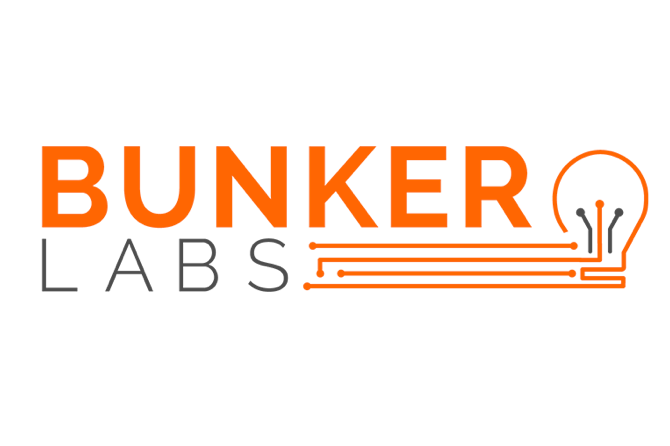 Supports Bunker Labs community and programming with product development specific resources to support and attract veteran-lead product-based businesses. 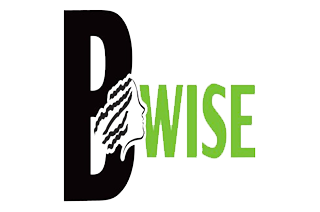 Facilitates visibility of hardware entrepreneurship and product development techniques and technologies among black women in science in engineering. Focuses on co-working and community space for entrepreneurs to connect to the industry. Provides resources to aspiring hardware entrepreneurs in the Catapult network. 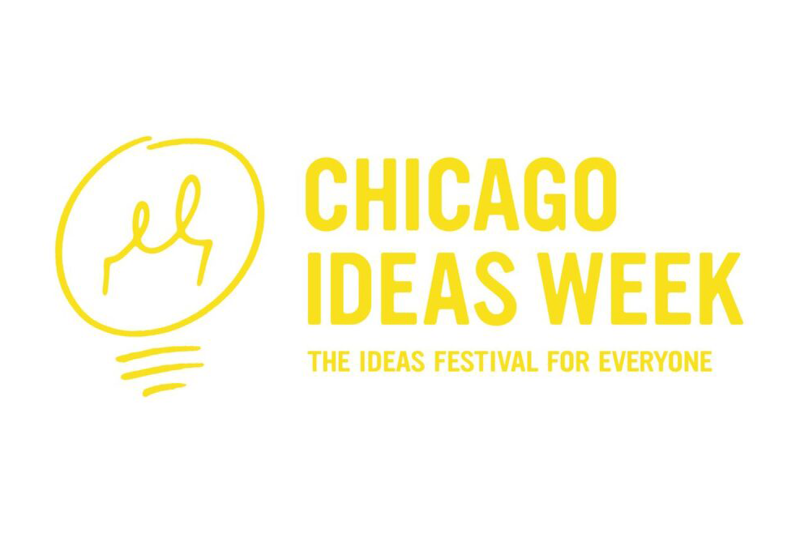 Expands the offerings and resources Chicago Ideas Week provides for its partners beyond the annual week events by providing greater visibility to physical product development. Focuses on scaling tech companies in Illinois and supports programmatic activities. ITA helps to scale startups in the Midwest with an abundant network of tech access. Supports the development and commercialization of medical device companies by combining their space respective resources. 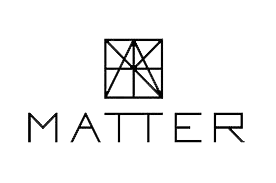 MATTER provides invaluable sector specific expertise. Supports NSBE programmatic activities to increase visibility of mHUB resources and opportunities to its community of diverse engineers. 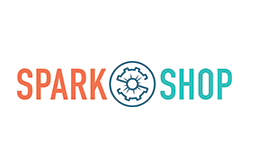 Extends access to hardware companies based at the Polsky exchange by providing complementary equipment resources for product development innovators in the community. Engages with youth to promote STEM learning and activities both at mHUB and in the classroom. Exposes youth to product development and foster their interest in STEM education. Provides Women in the manufacturing industry an additional resources to explore their creative potential as well as a platform to connect deeper with the challenges and technology developments. Increases participation of women tech founders in the hardware space through access to mHUB’s resources and co-hosting events.